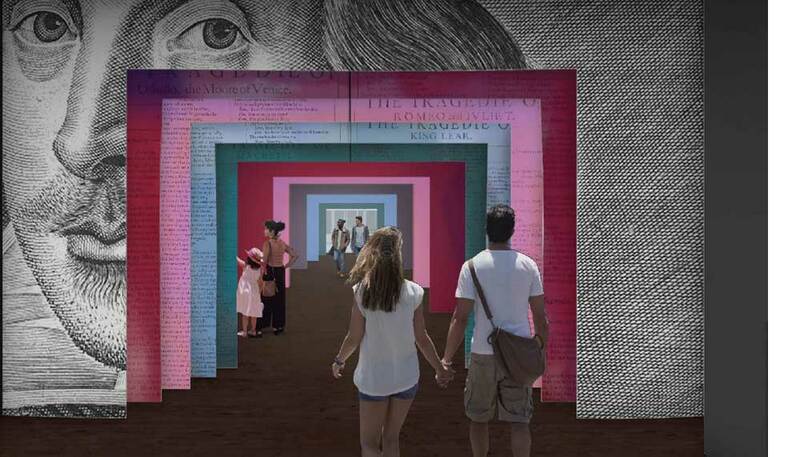 Building on the legacy of Henry and Emily Folger, the Folger Shakespeare Library will construct a new pavilion to share our peerless collection with 21st-century audiences. New engaging galleries and inviting public spaces will make our exhibitions more accessible and expand our reach. 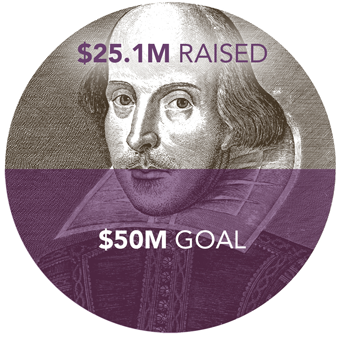 The Wonder of Will campaign will raise $50 million to support this effort as well as the Folger’s many programs that bring Shakespeare and his world to life for scholars, students, enthusiasts, and you. 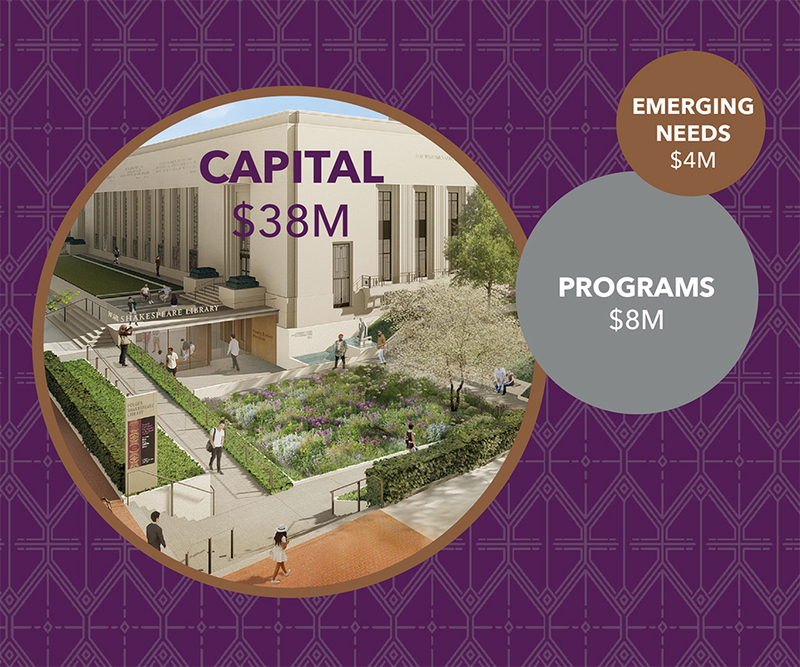 The campaign will provide $38 million in support for the capital project, $8 million in funding for Folger public and scholarly programs, and $4 million in unrestricted support to address the greatest needs of a public-facing Folger. 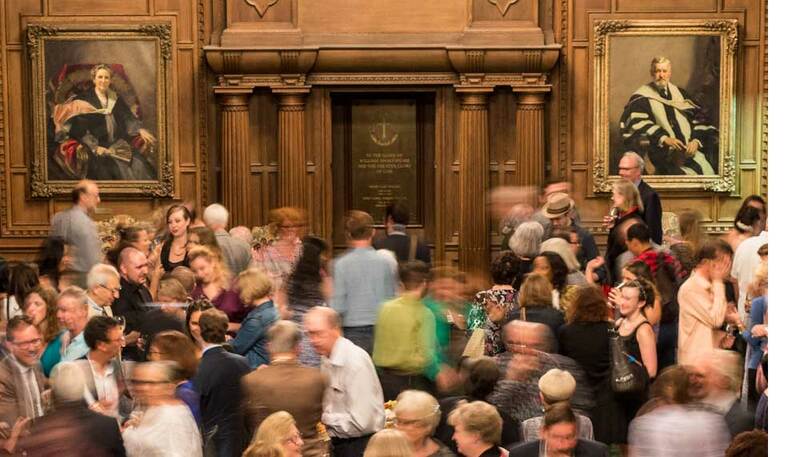 provide flexibility for the Folger to respond to emerging needs and opportunities.